Specializing in repair, service and maintenance of Grandfather and Grandmother clocks in the Des Moines area. 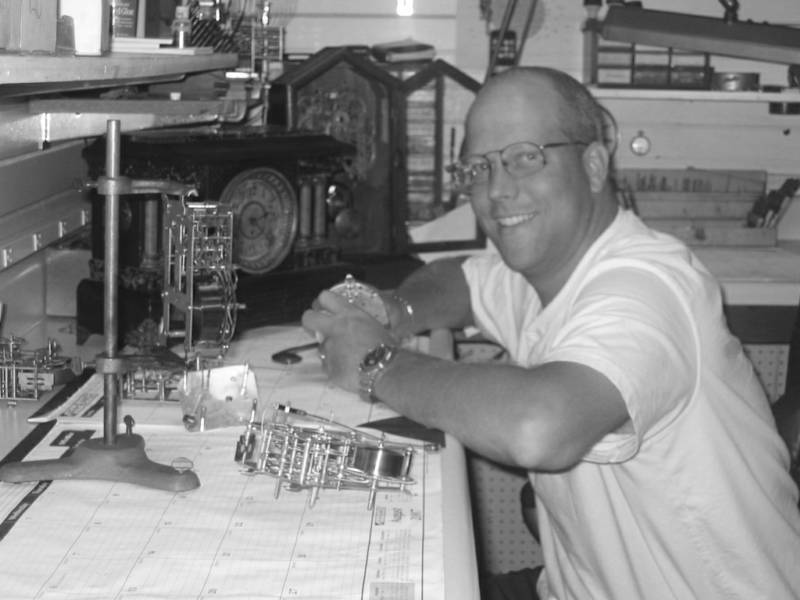 Over 15 years of experience, working with professionally trained and certified with top Grandfather clock manufacturers, such as Howard Miller, Sligh, Ridgeway and Bulova. I also have extensive experience with other brands, such as Trend, Ethan Allen, Mason and Sullivan, homemade (kit clocks) and many more.